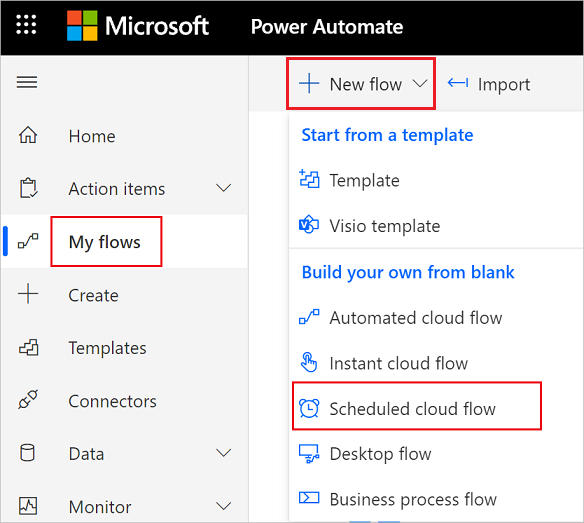 With Microsoft Flow, you can manage the approval of documents or processes across several services, including SharePoint, Dynamics 365, Salesforce, OneDrive for Business, Zendesk, or WordPress. 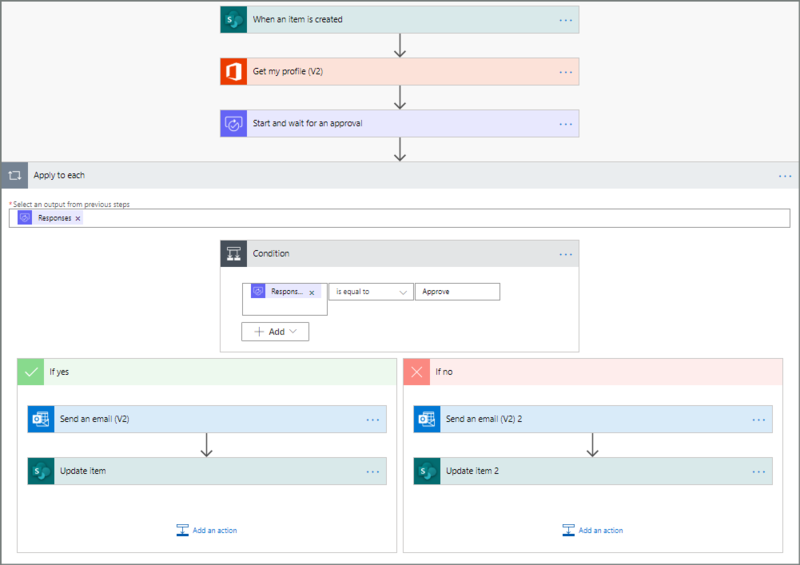 To create an approval workflow, add the Approvals - Start an approval action to any flow. 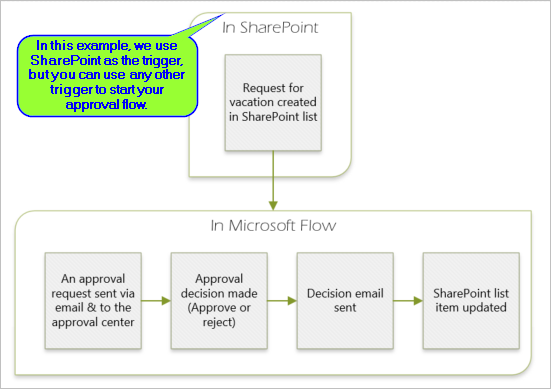 After you add this action, your flow can manage the approval of documents or processes. 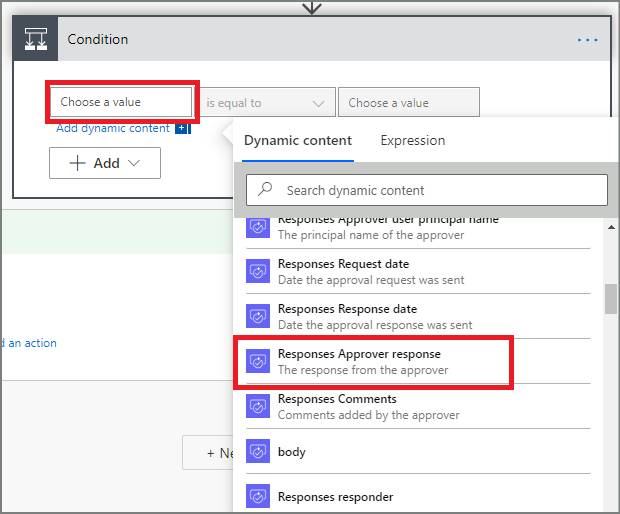 For example, you can create document approval flows that approve invoices, work orders, or sales quotations. 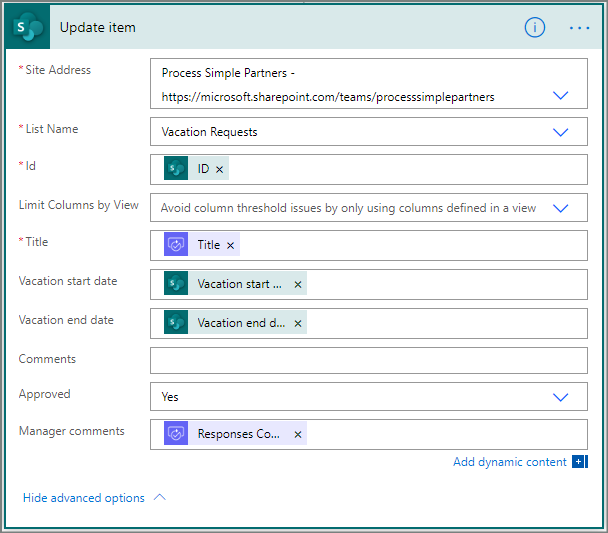 You can also create process approval flows that approve vacation requests, overtime work, or travel plans. 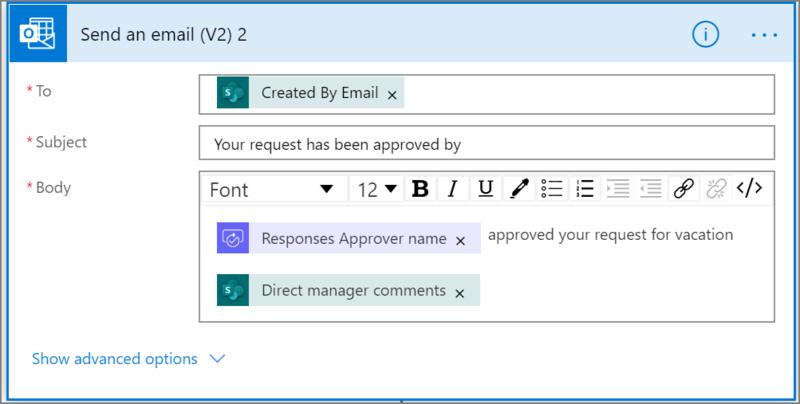 Approvers can respond to requests from their email inbox, the approvals center on the Microsoft Flow website, or the Microsoft Flow app. 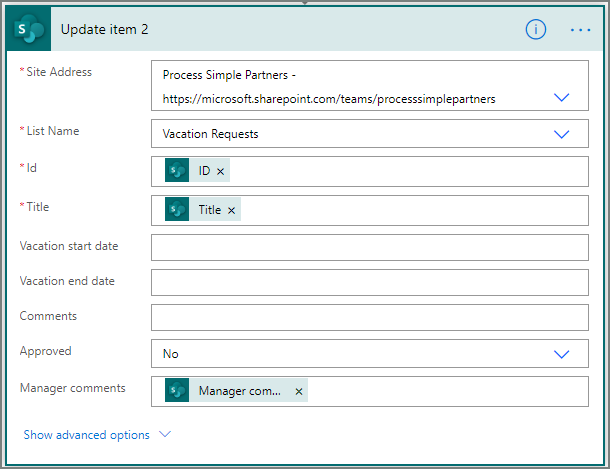 Starts when someone creates a vacation request in a SharePoint Online list. 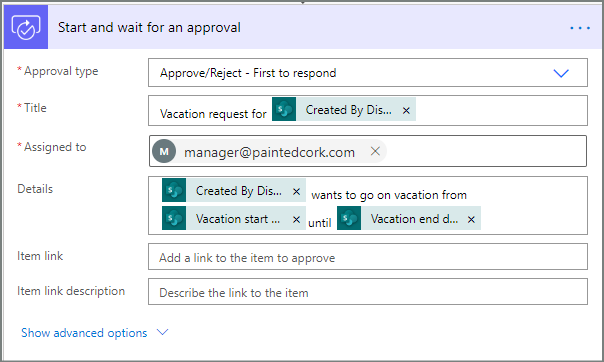 Adds the vacation request to the approval center, and then emails it to the approver. Sends an email with the approver's decision to the person who requested vacation. 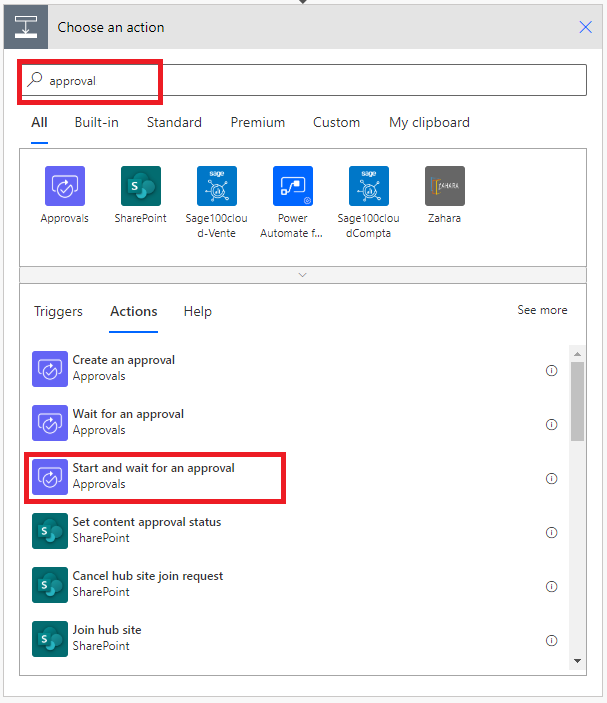 Updates the SharePoint Online list with the approver's decision comments. 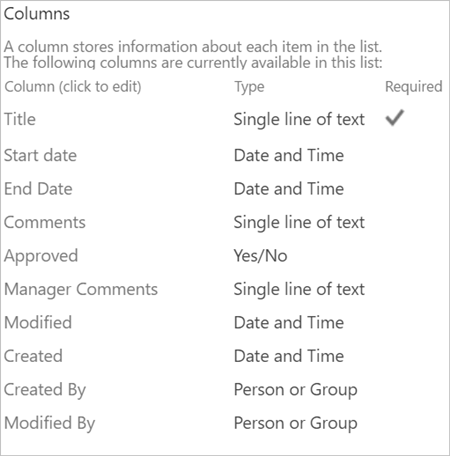 Make note of the name and URL of the SharePoint Online list. 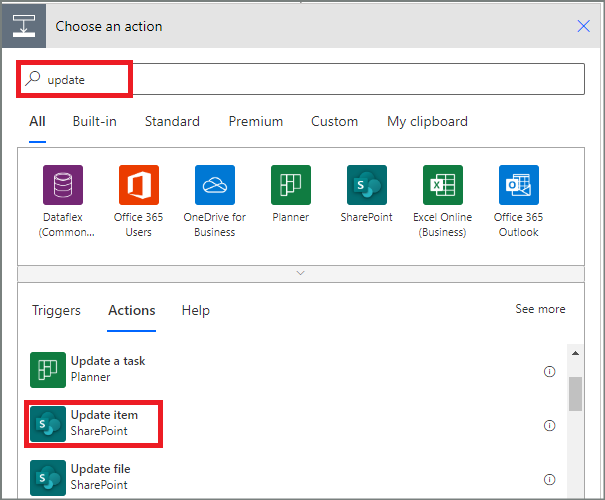 You'll need these items later when you configure the SharePoint - When an item is created trigger. The Site Address and the List Name are the items you noted earlier in this walkthrough. 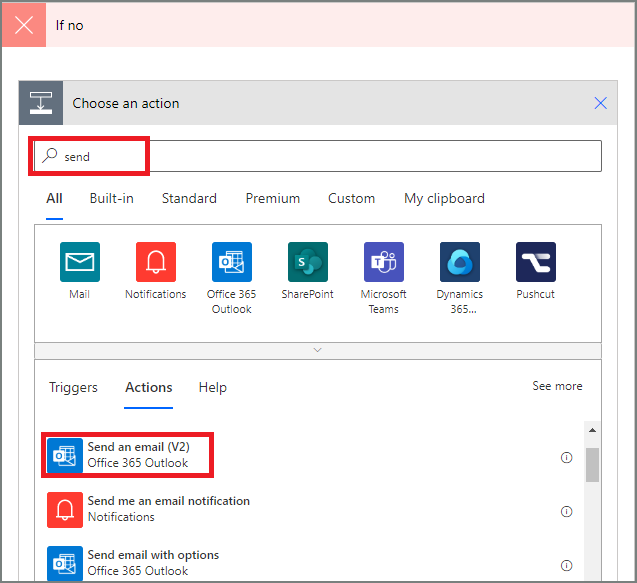 Enter profile into the Choose an action search box. 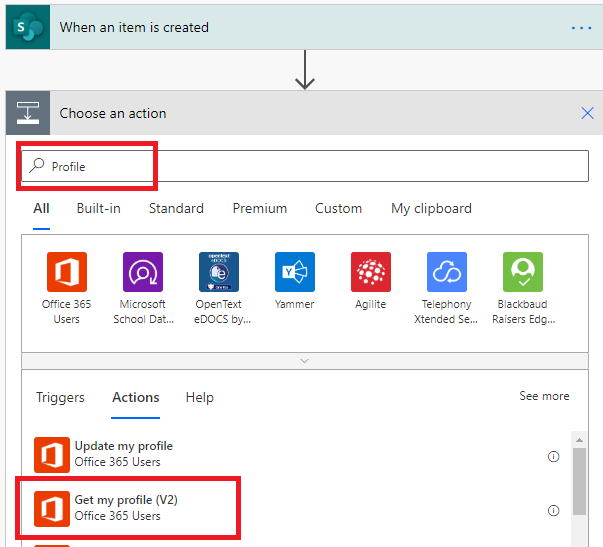 Find, and then select the Office 365 Users - Get my profile action. 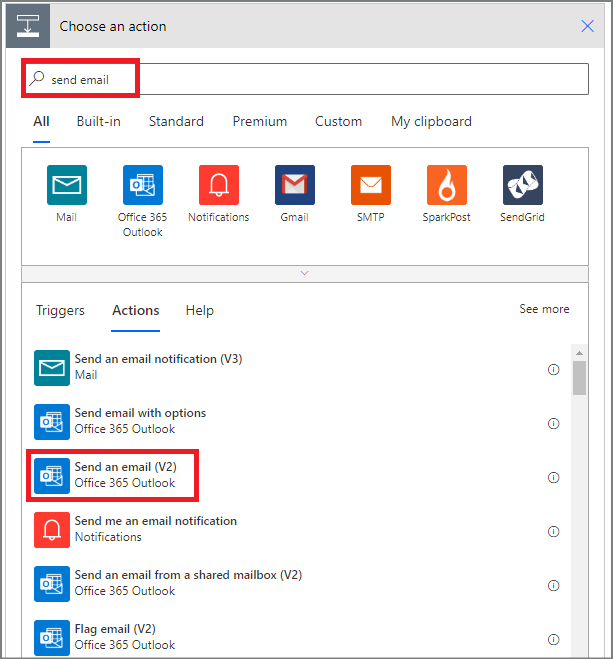 This action sends the approval request to the email address in the Assigned To box. Site Address, List Name, Id, and Title are required. Now that we've created the flow, it's time to test it! Now that you've created and tested your flow, be sure to let others know how to use it. 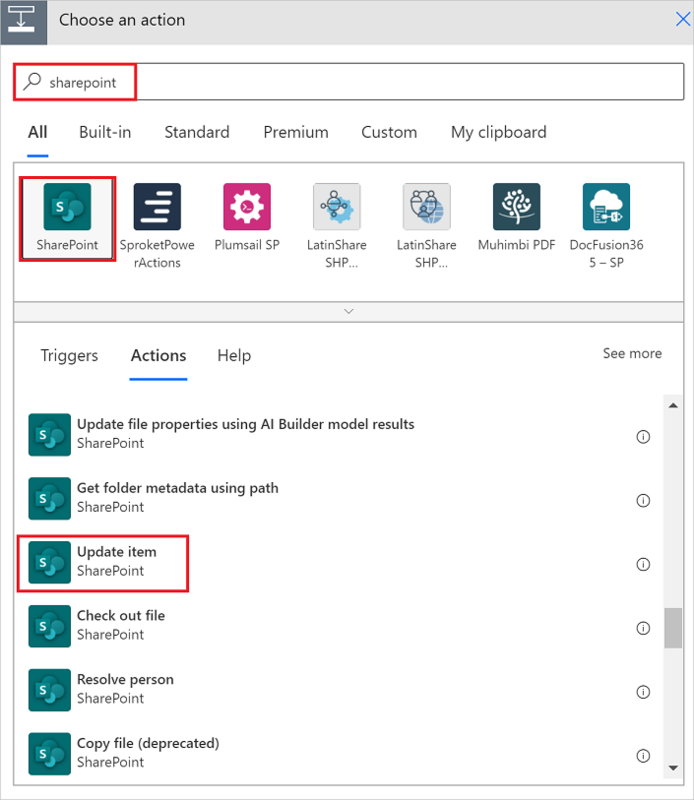 Install the Microsoft Flow mobile app for Android, iOS, or Windows Phone. També podeu escriure comentaris directament al GitHub . No hi ha problemes oberts. No hi ha problemes tancats.